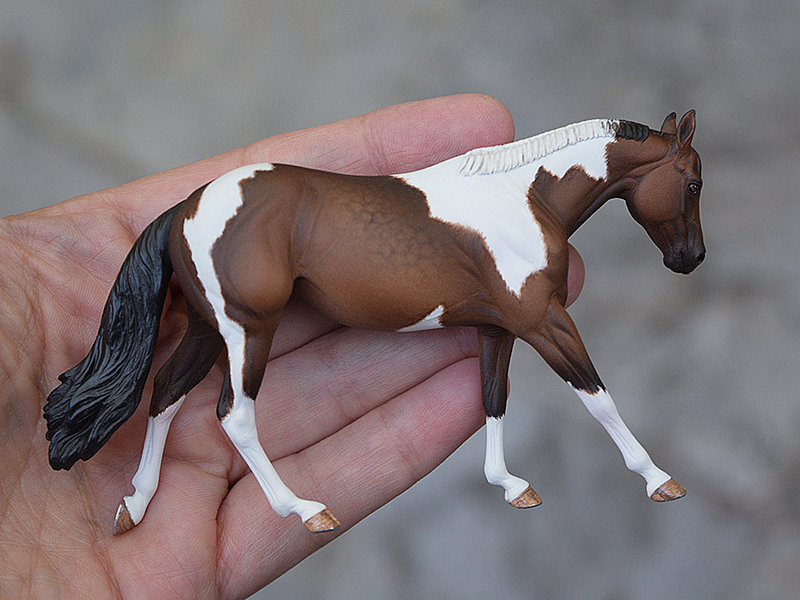 I've finally finished painting this little gal; she's Sarah Rose's Moxie stock horse mare resin. 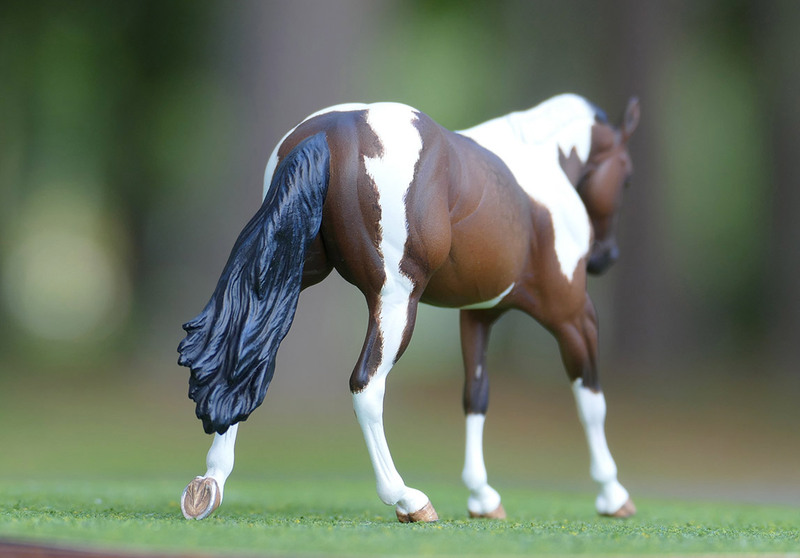 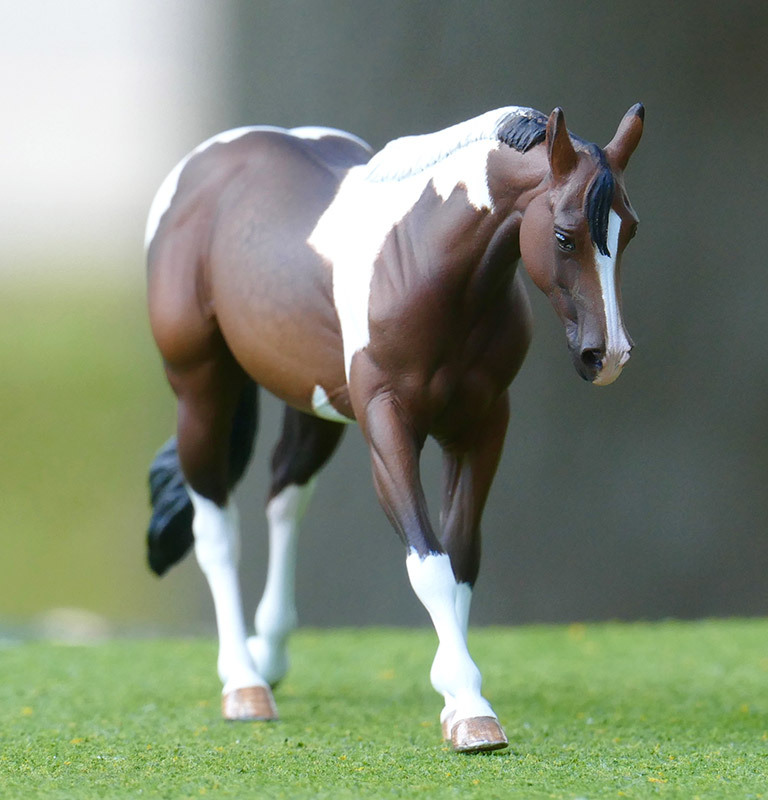 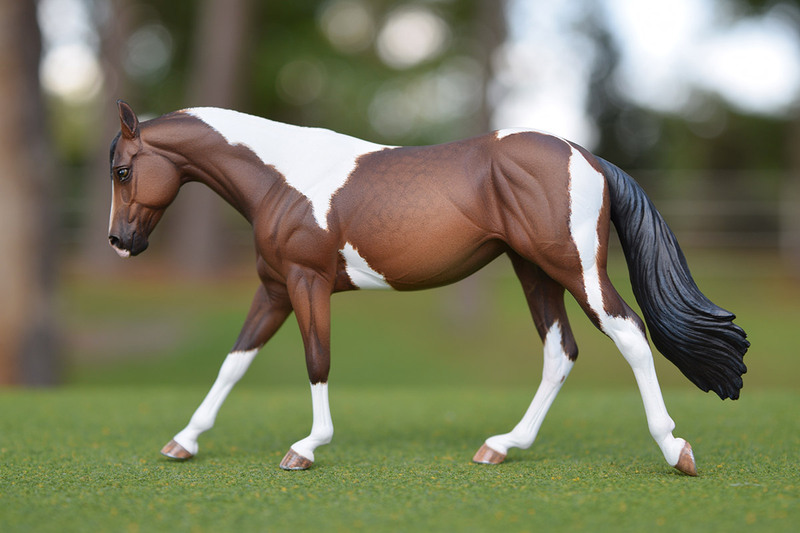 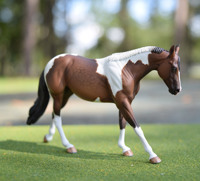 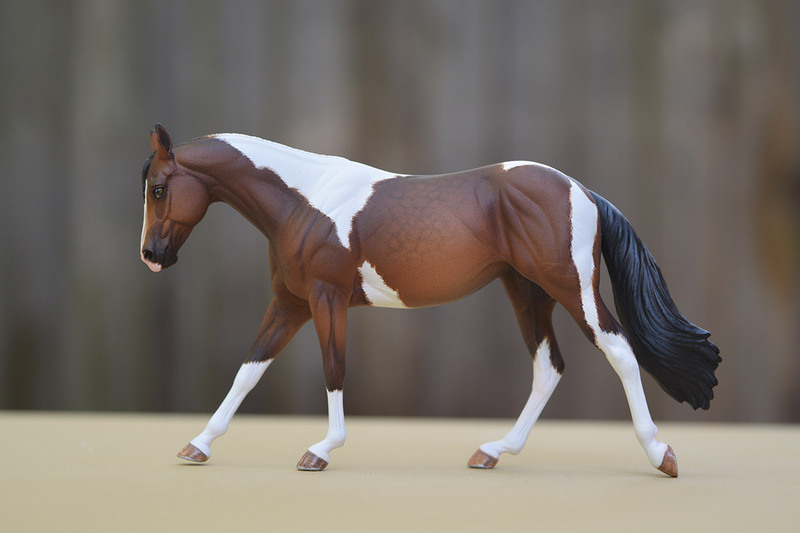 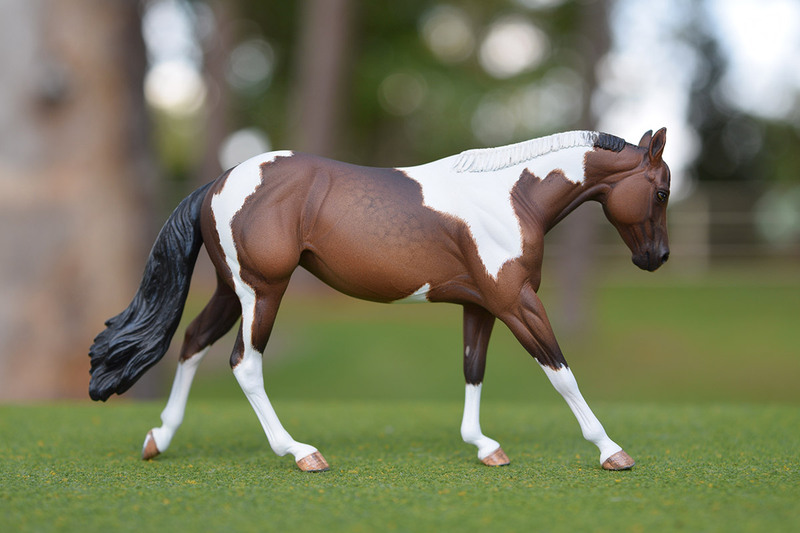 I customized her with a banded mane and custom tail, and painted her a dappled bay tobiano pinto color. 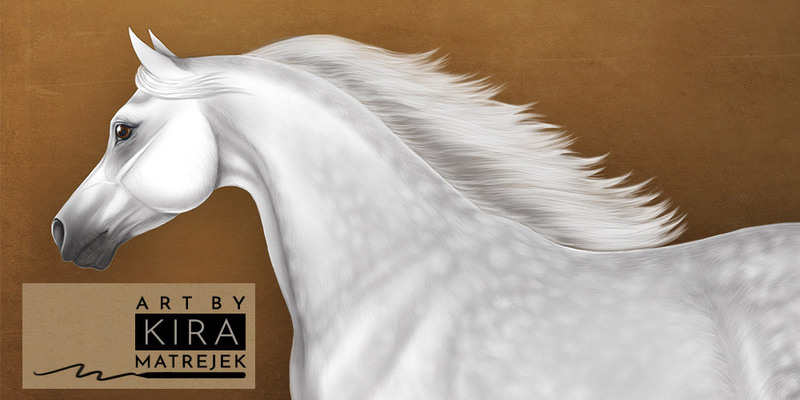 She's ready to canter into the western pleasure show ring! 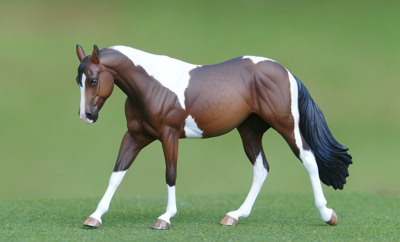 One thing I love about Sarah's sculptures is the incredible fine detail. 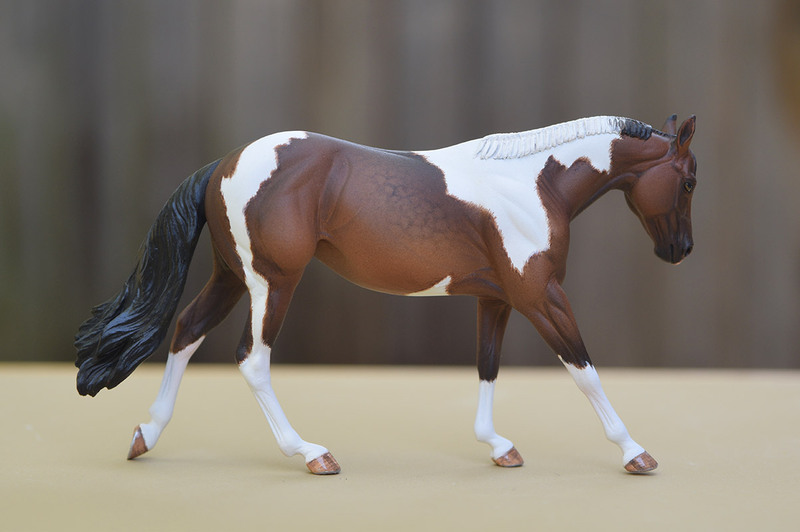 The veining and muscling is all there in the resin; I used lots of handpainting to accentuate those details and bring the piece to life. I'm super happy with how she turned out!